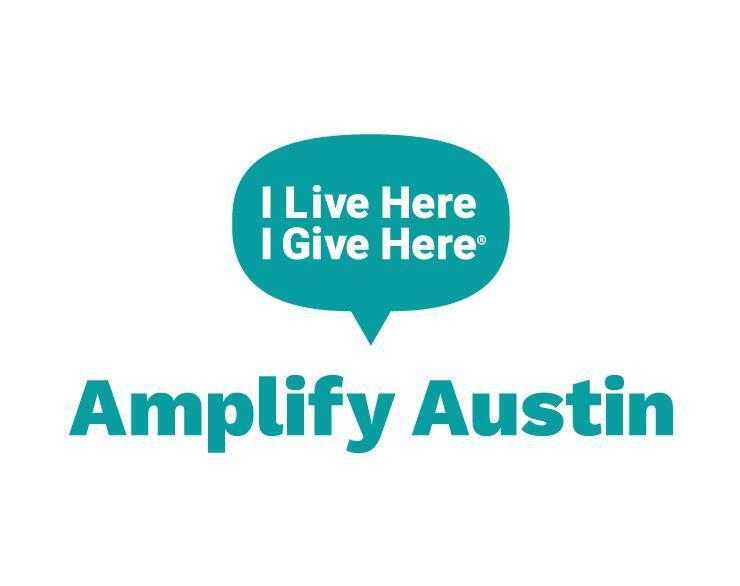 NYOS Is Participating in Amplify Austin! NYOS is excited to share that we're participating in Amplify Austin on Thursday, February 28th at 6:00pm to Friday, March 1st at 6:00pm. NYOS is excited to share that we're participating in Amplify Austin! 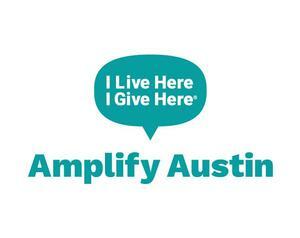 Amplify Austin is a local, 24-hour period of giving taking place from Thursday, February 28th at 6:00pm to Friday, March 1st at 6:00pm. Last year, over $10.3 million was raised for more than 700 local nonprofits during Amplify Austin! Thanks to your incredible support during Giving Tuesday, our school was able to use your donations to purchase 40 new chromebooks for our students! We're still in need of many chromebooks, so as part of our school's participation in Amplify Austin, all funds raised during Amplify Austin will be used for additional chromebooks. Be on the lookout for more information about this need, in addition to info about how you can support NYOS during Amplify Austin!